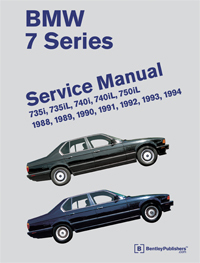 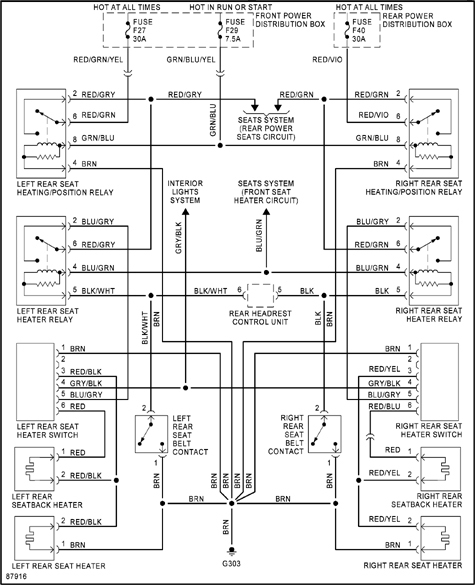 For additional technical content for the BMW 7 series from model years 1988 through 1994, visit our online technical library by clicking below. 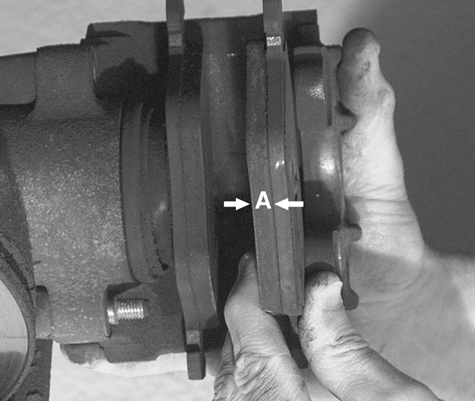 See how to perform routine maintenance procedures, such as checking brake pad thickness. 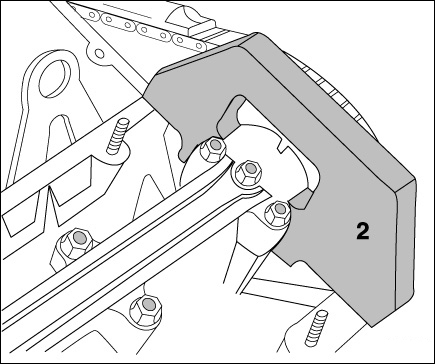 - Lock camshafts at TDC using BMW special tool 11 3 190 (2, one tool per cylinder head). 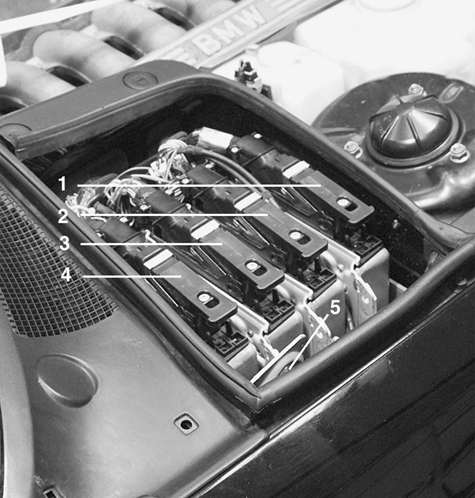 Quickly locate electronic control modules, relays and fuses.